Right. Tried to combine 3 slogans together. Not sure what’s GOSH’s slogan. Because I’m worth it. – L’Oreal. Review: I bought this foundation primer as I left my other one at home and forgot to bring it back to university. 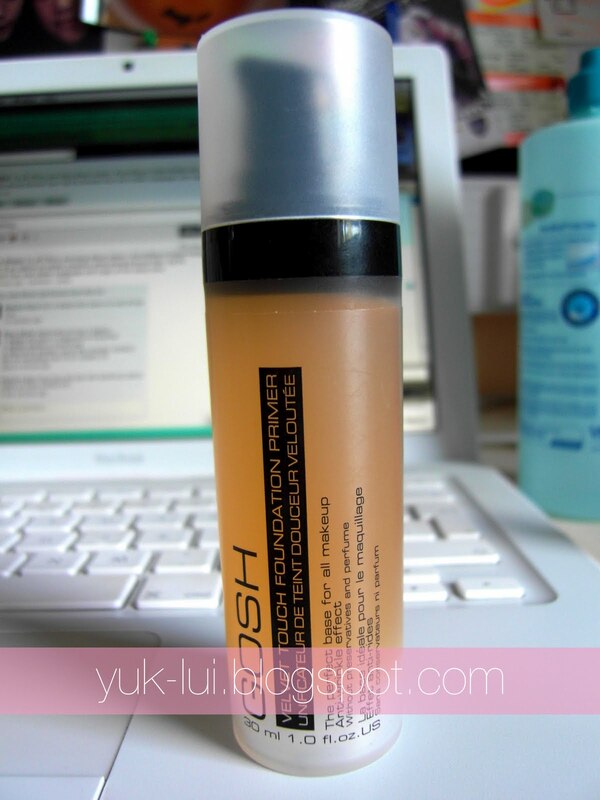 I had the other version which was GOSH Velvet Touch Primer. It was transparent while this one is an apricot colour. I loved the other one and thought I’d purchase this instead so I’d have both versions when I get back home. As compared to the transparent primer, this one is an anti-wrinkle effect while the other one is just a normal primer. This primer contains Matrixyl 3000 which is an anti ageing ingredient, stating that it boosts collagen production, even skin tone, restore clarity, reduce the appearance of fine lines and increase elasticity. 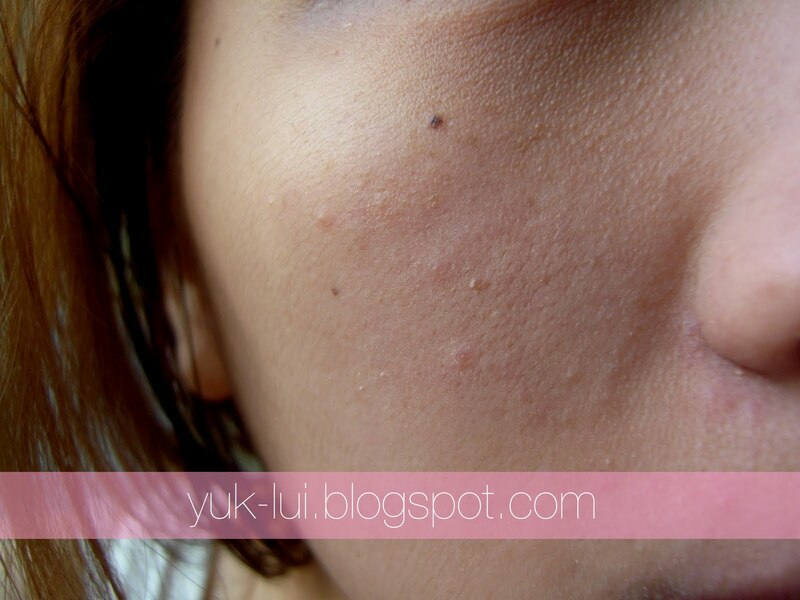 It also states that it fills in deep pores and fine lines and mattifies the skin for a silky soft surface. A small amount is needed and it applies well. This makes my face so smooth and I love the feel of it. 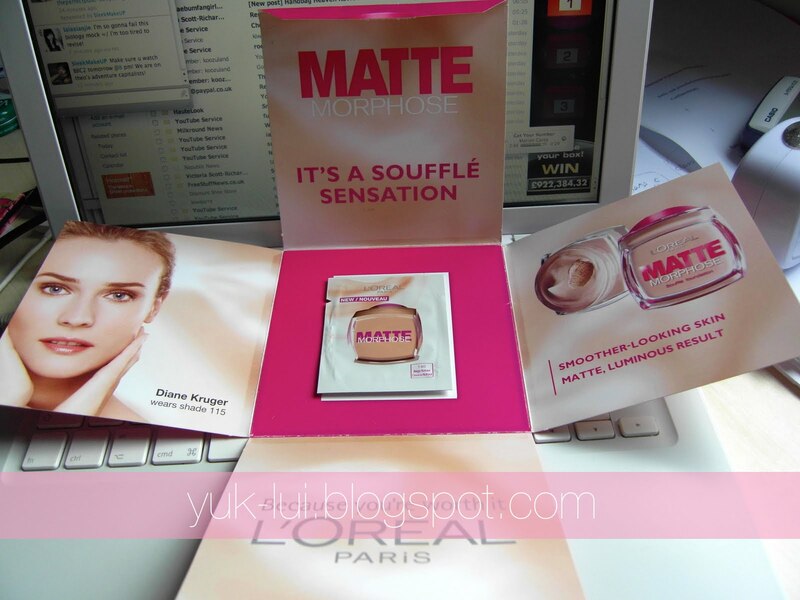 It does mattify my face and still matiffies it throughout the day when I apply foundation afterwards. I only need to apply powder once throughout the day. Since it made my skin so smooth, it made the foundation application so much easier and have to use less foundation. To be honest, I’m not sure whether the Matrixyl 3000 works or not but I guess it’s a bonus for having it. I haven’t broke out from it which is good as I remember a fellow blogger has tried it and made her broke out. This is suitable for all skin types and will not dry the skin out. 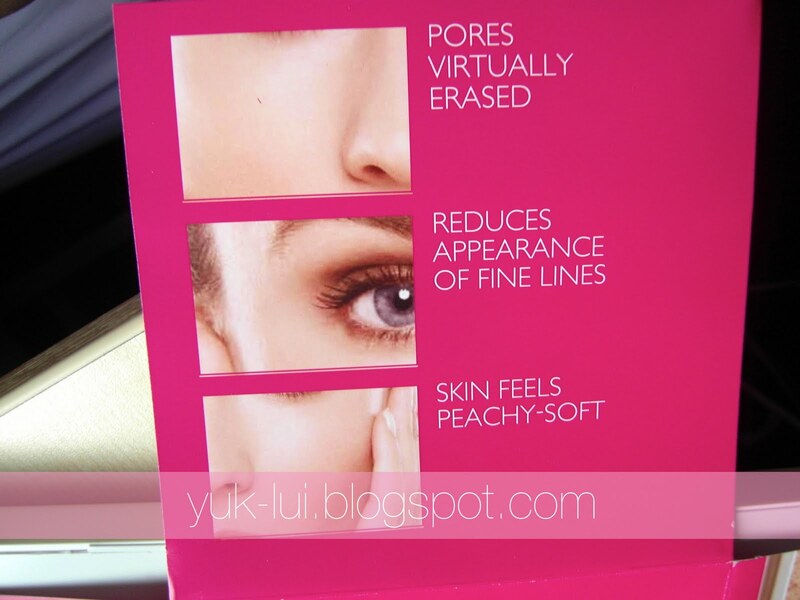 Even suitable for sensitive skin as it is preservative and perfume free. My foundation lasted longer with this primer and is hygienic as it is a pump application and you can control the amount you want. Some people may say that it feels a little greasy when applying it but a few minutes later, your face will be the perfect canvas. I’m not sure the evening of the skin as I don’t really have uneven skin tone. For £15, i think it’s a little expensive but the bottle will last ages. I’m no where near half way with the other GOSH primer. I would purchase the primer again. Review: Received a sample from Maybelline. This was when they were promoting the foundation and were giving samples away for free from their website and decided to try it out. 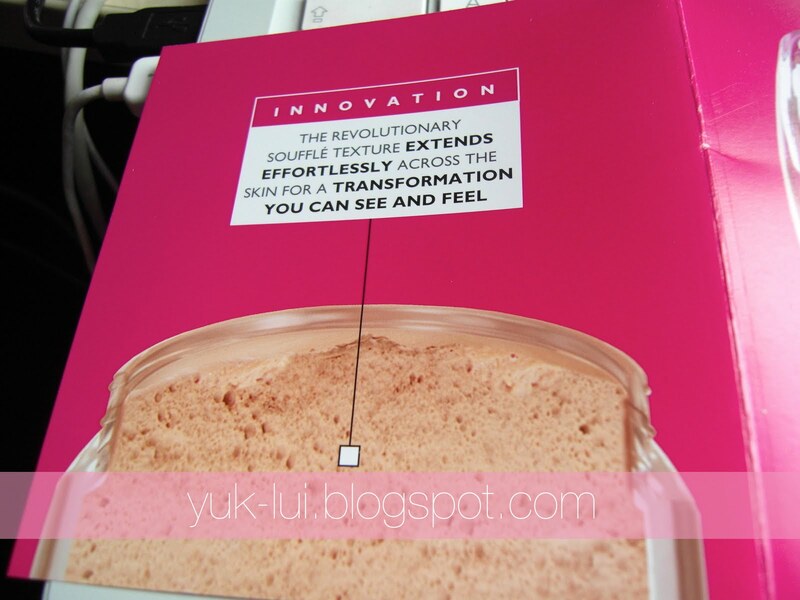 From the sample, it states a lot of things of what this foundation is meant to do. I can’t really rate this foundation as much because it was a sample and when I tried this, I removed it straight away. The reason being is that it dried my skin so much and had emphasised it. I was ok to apply and in the end, after about half an hour of wear, it broke me out the next day. I would say this is a medium coverage. You can still see my spots but it’s not as visible. 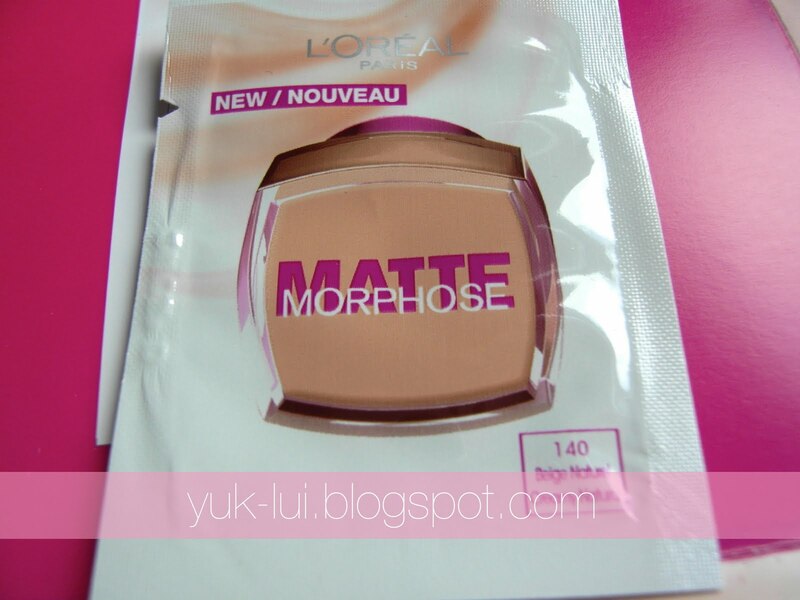 The foundation has a yellow undertone which is great but it made me look orange and cakey. Building up maybe a problem. Only a little bit is needed. Glad I tried a sample before I purchased it. I wouldn’t buy this and doubt this foundation will last 24 hours. 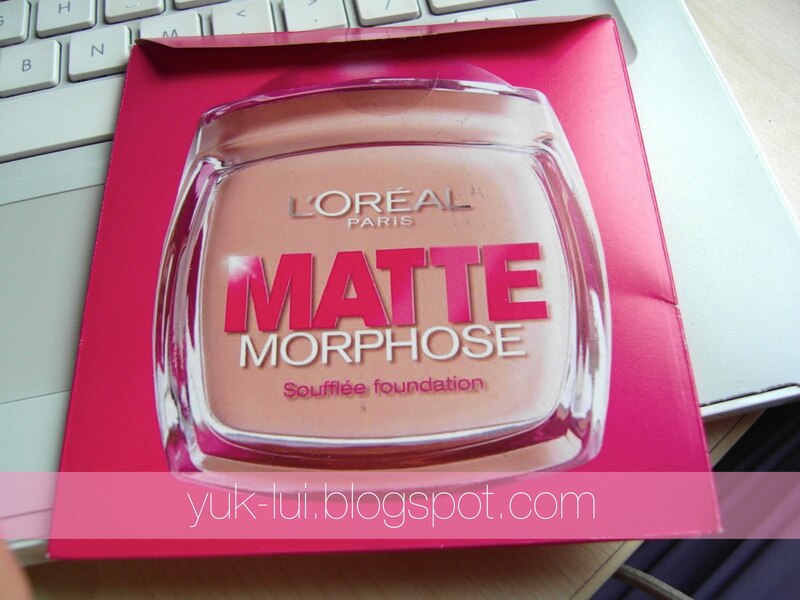 Review: Also received a sample of this foundation from their website when they were promoting it. 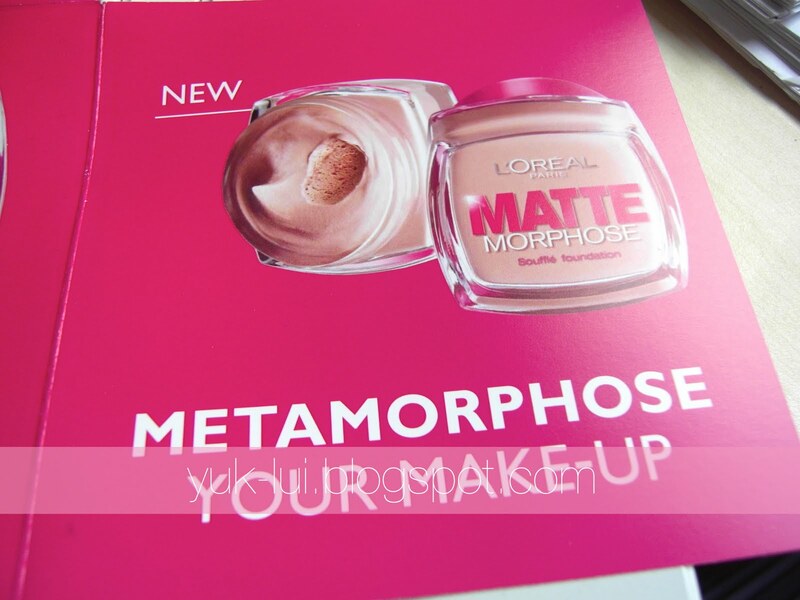 I tried mousse foundation before and hated it and decided to try this a go. After an hour, this made my face become an oil slick and it transferred. This looked really cakey and so white. 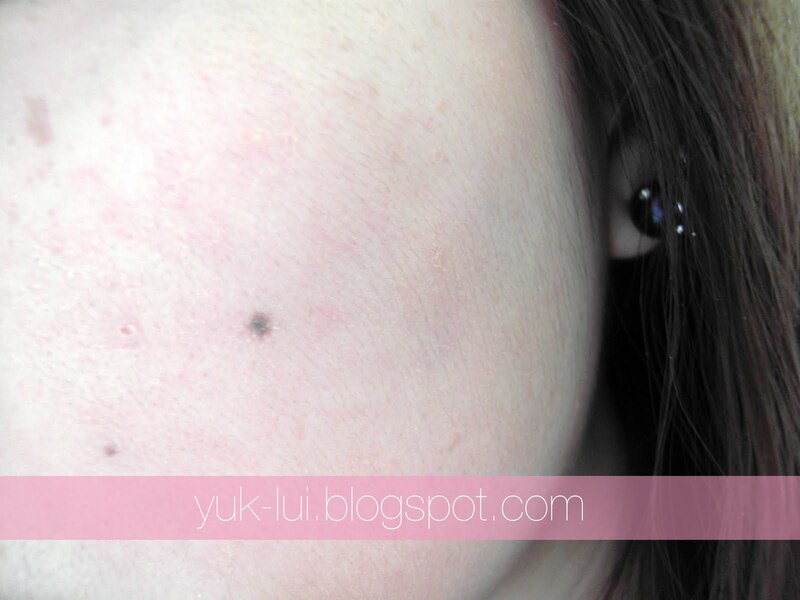 And also emphasised the dry patches around the spots. This doesn’t reduce the appearance of fine lines and pores. This isn’t buildable and will look cakey. Was hard to blend and looked uneven. 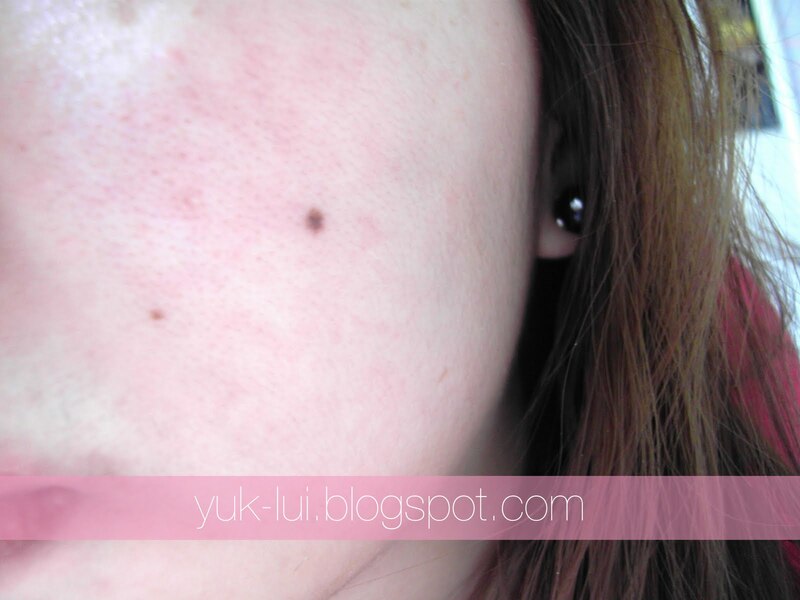 The coverage is also medium but its more like a light-medium. I think the only positive is that it does actually a peachy soft feel after it has been applied. I will not purchase this foundation as it doesn’t live up to what it says. This also broke me out. Wow! I liked the primer so much! But I haven't seen it here! :S Maybe it's not on stokes here in Spain yet! 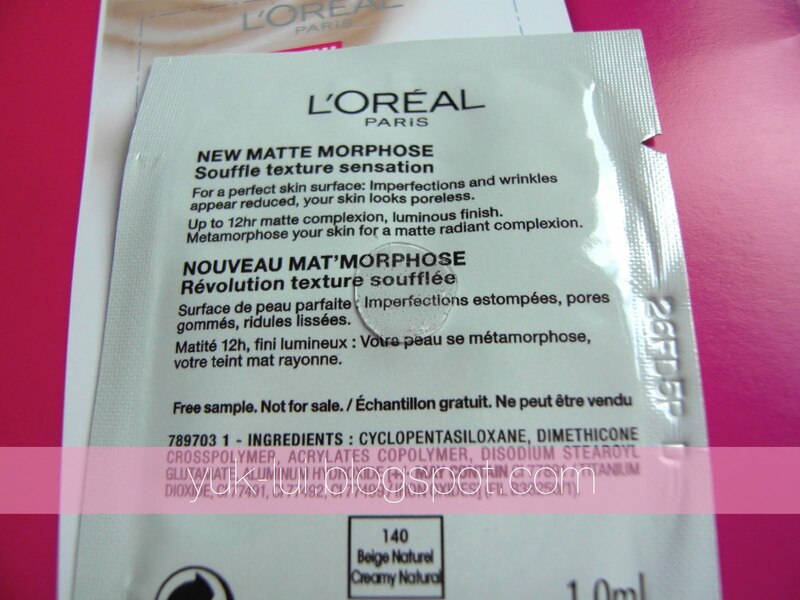 I got the Loreal sample as well but have yet to try it out.. I'm not sure where it is now but the idea of it causing breakouts is a put off. I guess I'm gonna stay away from the sample. haha.. Thanks for the reviews! I haven't heard of any of these products except the Maybelline Super Stay, but I think I'll stay away from the foundations! Thanks for the reviews (and warnings!) 🙂 How much did the primer cost? how'd you know about the free sample promotions ?